After many years in the business of Full Practice Management Consulting and Medical Billing there’s one thing Quest Consulting Services “QCS” realized – No 2 Medical Practices Are Alike. With our two major competitors in the business of Medical Billing Business Training, their focus is on their proprietary or white labeled software. 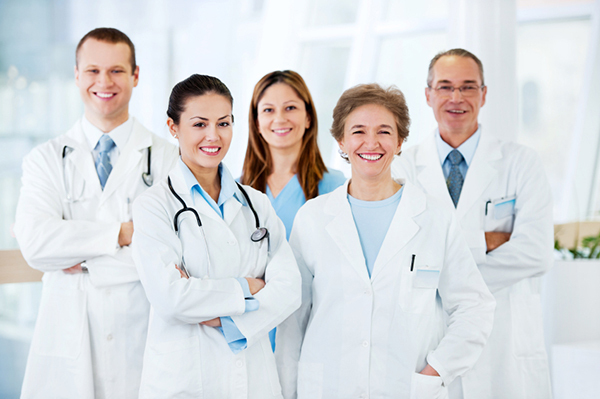 Working in partnership with “QCS” you’re able to work with multiple medical billing software platforms. There are hundreds of different certified medical billing platforms being used today – QCS currently utilizes over 15 different billing software solutions including the 10 most popular on the market today! This concept allows our affiliates to transition clients much easier to our services without having to implement a new software solution.